A special Thursday edition of Crash Course Podcast will feature Blizzard Bash National Bracket drivers Brad Tice, Brent Clemens and Laine Frerichs. 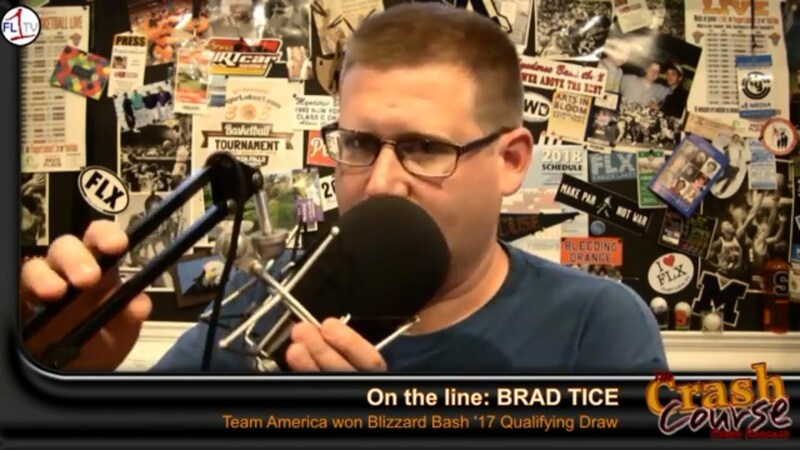 Tice and Frerichs won the their way into the National Draw when their teams, Team America and the Cray-Z Iowans, rampaged through the Qualifying Bracket last year. Brent Clemens returns to Blizzard Bash this year with Team Kansylvania, rounding out the quartet with the CIoppas.